Ancient Hebrew names often carried great significance. Sometimes a name related to one’s ancestors. Sometimes a name referred to one’s personality. Often a name referred to specific events … perhaps those surrounding one’s birth. Sometimes a name indicated the hope for the character, nature or mission of one’s child. Sometimes a name reflected an expectation for the way that God would use one’s life. Luke 1:31 (NKJV) – 31 And behold, you will conceive in your womb and bring forth a Son, and shall call His name Jesus (Yeshua). Philippians 2:5-11 (ESV) – 5 Have this mind among yourselves, which is yours in Christ Jesus, 6 who, though He was in the form of God, did not count equality with God a thing to be grasped, 7 but emptied Himself, by taking the form of a servant, being born in the likeness of men. 8 And being found in human form, He humbled himself by becoming obedient to the point of death, even death on a cross. 9 Therefore God has highly exalted Him and bestowed on Him the name that is above every name, 10 so that at the name of Jesus every knee should bow, in heaven and on earth and under the earth, 11 and every tongue confess that Jesus Christ is Lord, to the glory of God the Father. God gave the virgin Mary His name for His only son … Yeshua … the Hebrew name translated as Jesus in the Greek. God’s name chosen for His only Son … Jesus … was to be the name above every other name for ALL of time. Why was the name Yeshua chosen by God? 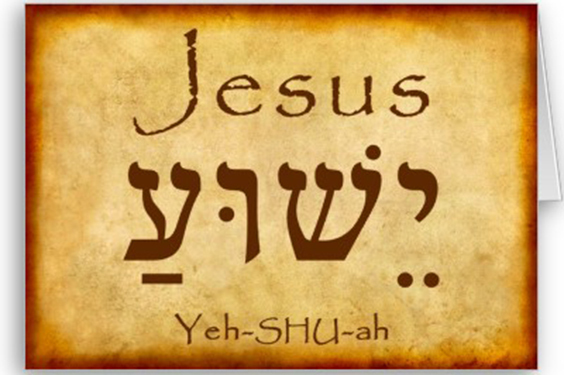 In Hebrew Yeshua means “salvation.” This name … Jesus … indicates the Son’s primary mission … that of Savior providing salvation for ALL mankind. Jesus … the name of the one and only who is able to save us from our sins! Jesus … the name of the one and only through which we can spend our eternity in Heaven. 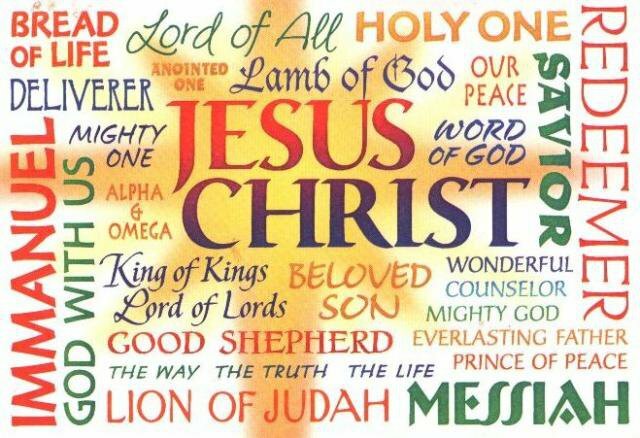 Jesus … the name of the one and only so exalted by God! During this holy season as you and yours celebrate, give Christmas Praise for “Yeshua” – The Name Above Every Name! Oh Father God, we give You praise for Your Son Yeshua, for His name is the name above every other name that ever was, is, or ever will be! Thank You Father for the gift of Jesus, the only true Savior who can provide the way of salvation for ALL of mankind. We humbly bow and praise the name of Jesus, confessing that He is Lord and a glory to You Father! In the powerful name of Jesus we offer this prayer. Amen and amen! Gallery | This entry was posted in Bible Studies, Christian Devotions, Uncategorized and tagged Christ, christian devotions, Christmas Devotion, Christmas Praise, devotions, every tongue confess, failing health, faithfulness, give thanks, God, Jehovah Jireh, Jesus, Lord, Luke 1:31, name above all names, names of Jesus, one and only, Philippians 2:5-11. 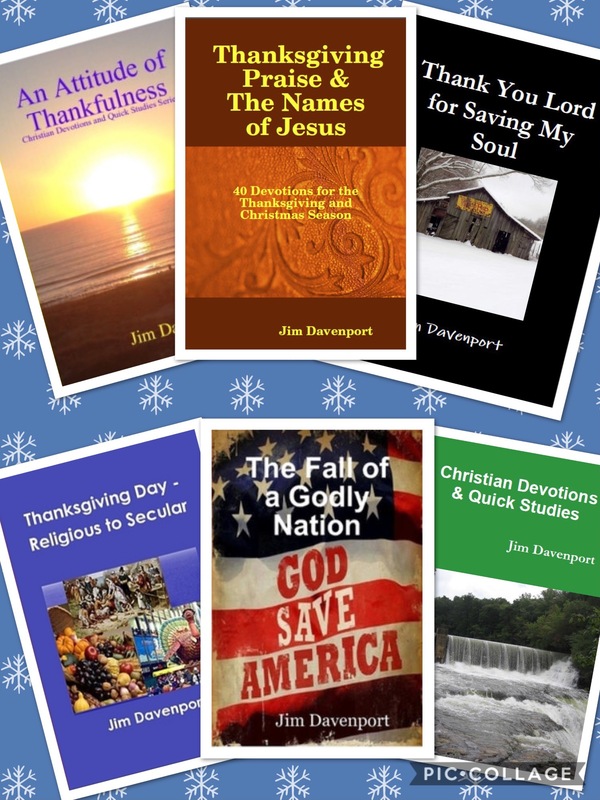 Yeshua, Savior, short Christmas devotion, Sustainer, Thanksgiving Prayer, tribulations. Bookmark the permalink.